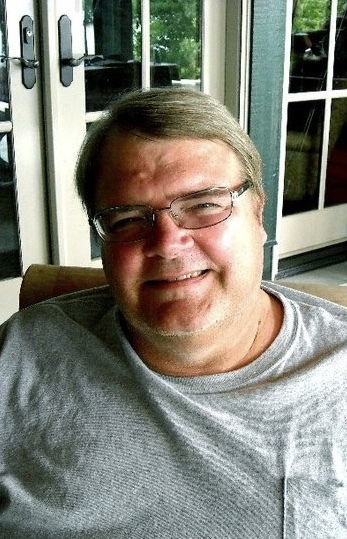 Obituary for Mark Simmons | Medford-Peden Funeral Home & Crematory, Inc. It is with great sadness that the family of Mark Spencer Simmons announces his passing on Thursday, November 8, 2018, at the age of 65. Mark is predeceased by his father Wayne Simmons. He is survived by his wife, Karen; his daughter, Kaylee Simmons; his mother, Virginia Simmons; his brother Lou Simmons (Elizabeth) and his sister Lee Ann DeCarlo (Steven). A memorial service will be held on Friday, November 16, 2018 at Medford-Peden Funeral Home at 1408 Canton Highway, Marietta, GA 30066, with Pastor Lindsey Lewis officiating. Visitation will be at 2:00 p.m. and the memorial service will be at 3:00 pm. Mark was a long-time patient at the MS Center of Atlanta and those who wish may make donations in his memory to the MS Center at 3200 Downwood Circle, Suite 550, Atlanta, GA 30327.